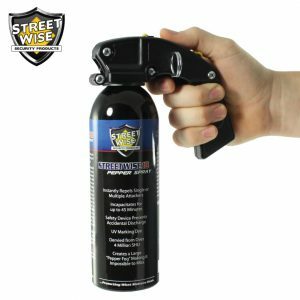 This ½ oz. 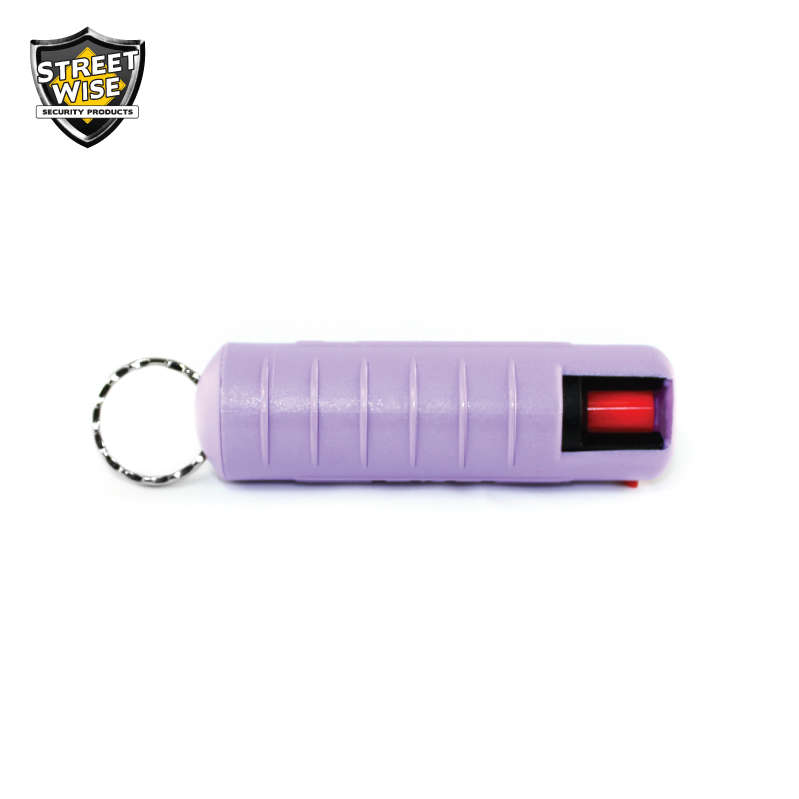 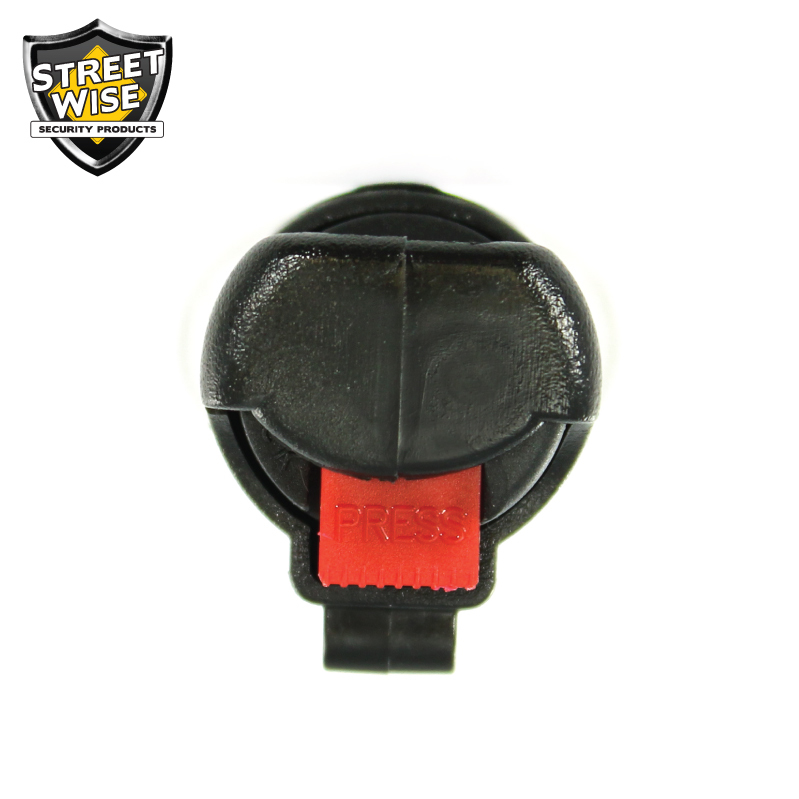 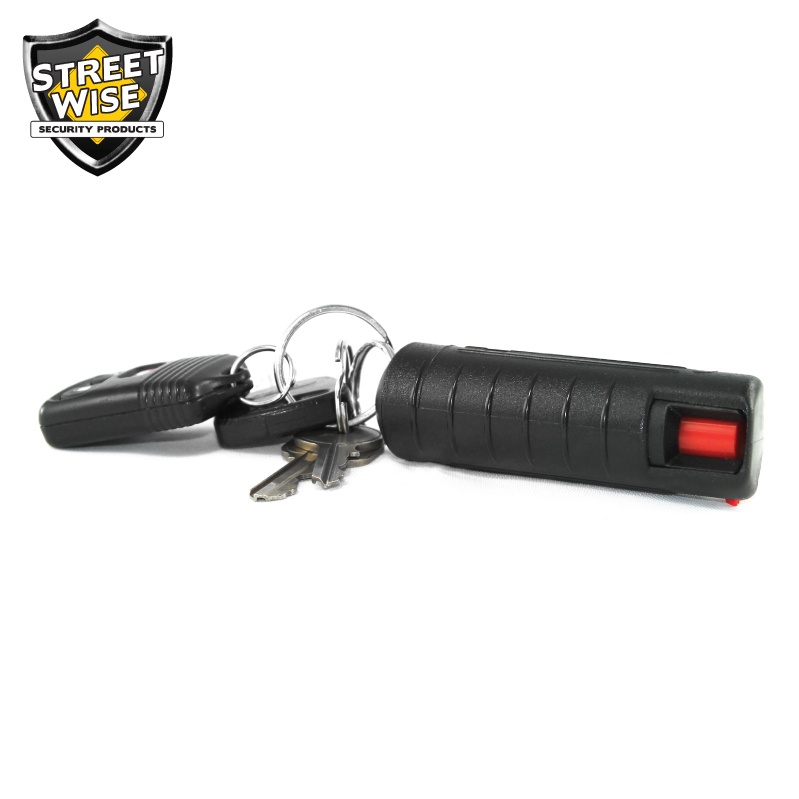 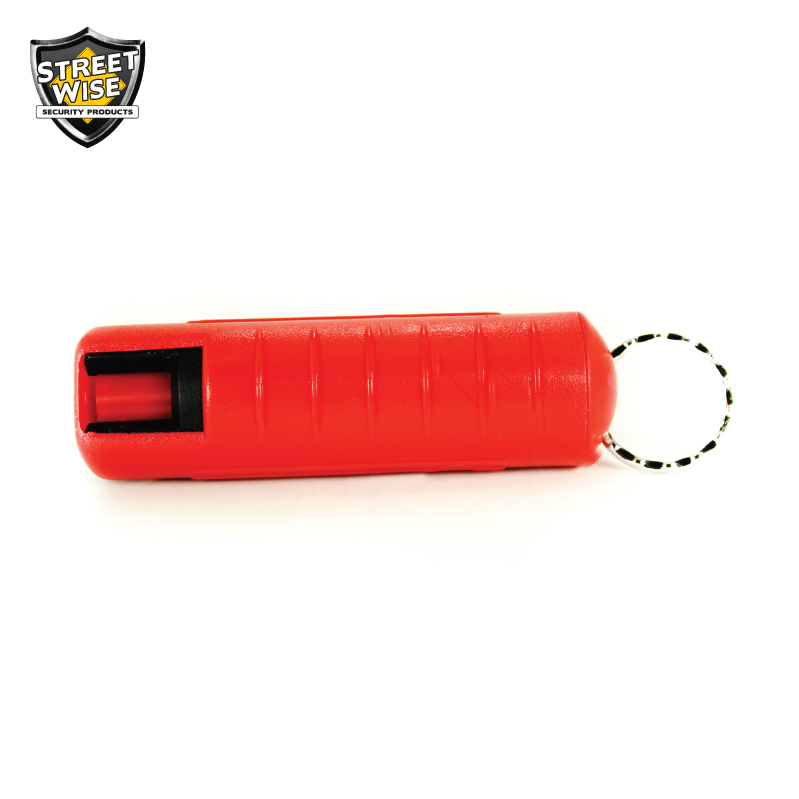 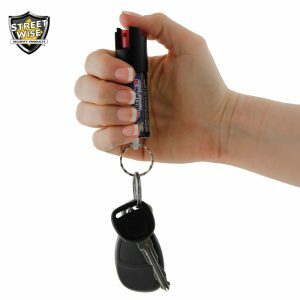 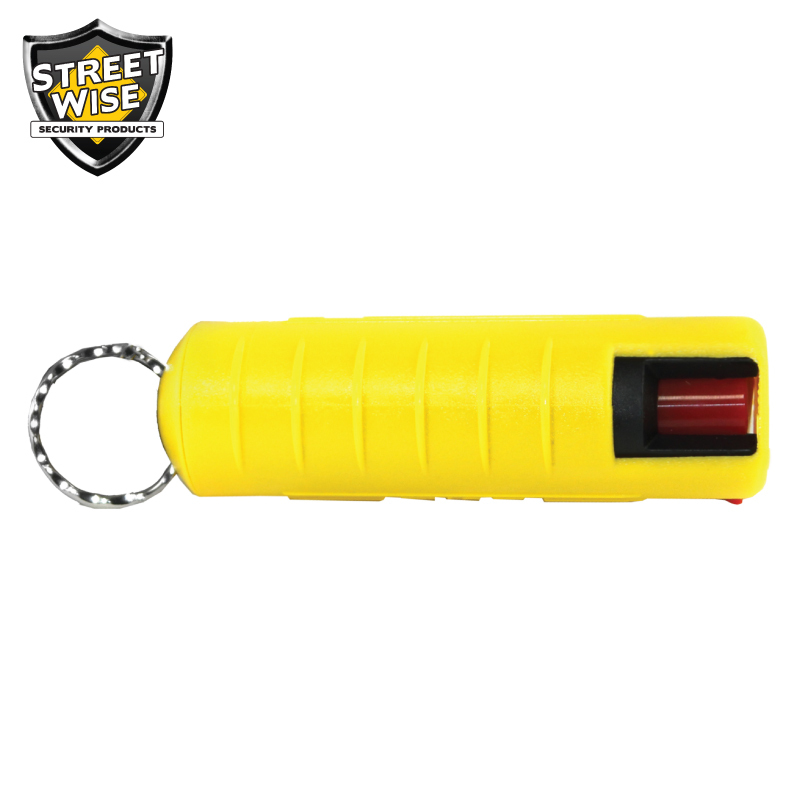 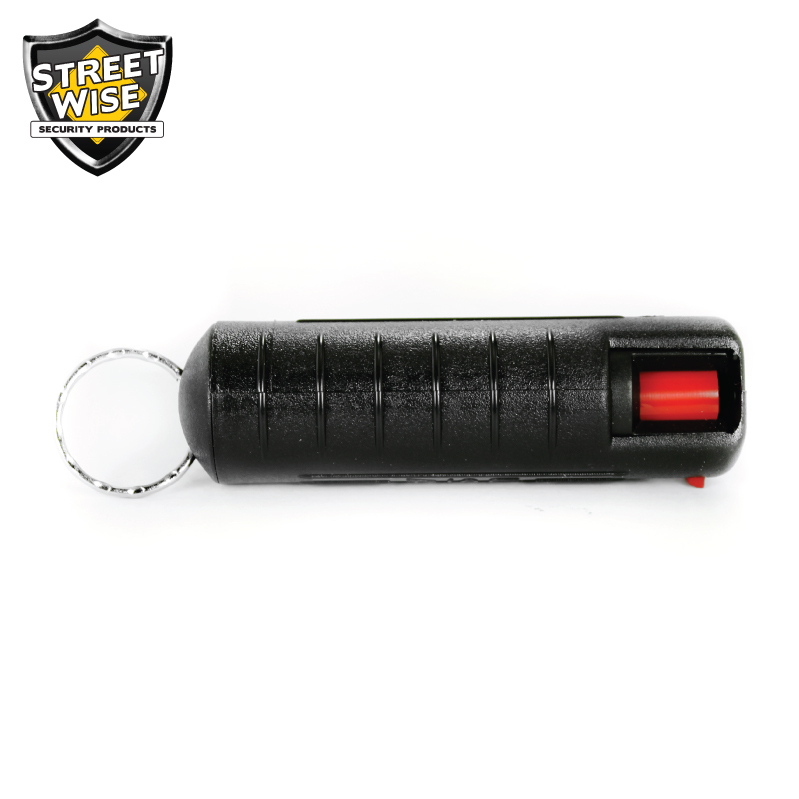 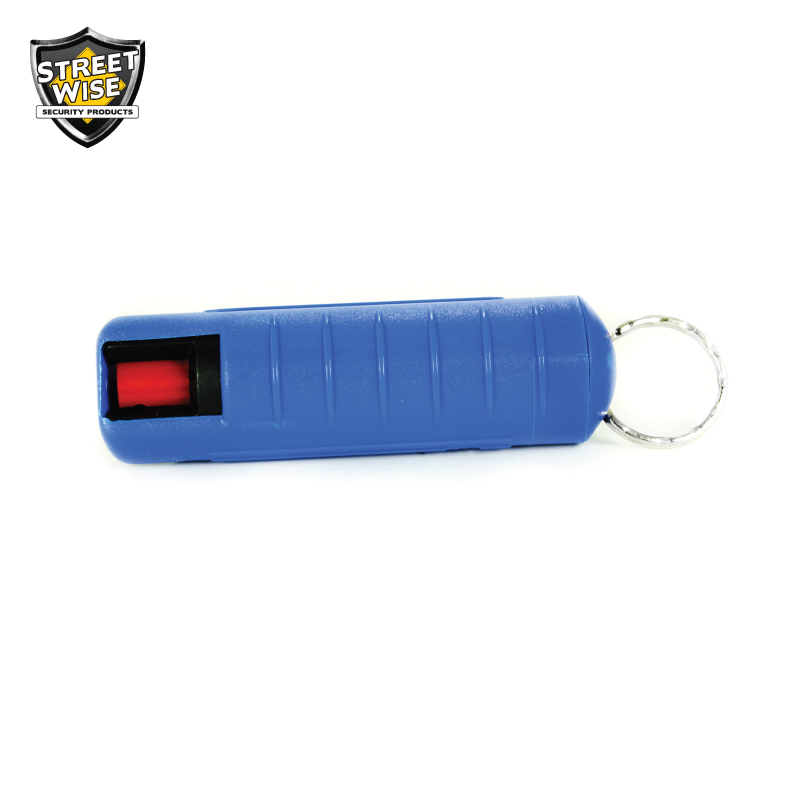 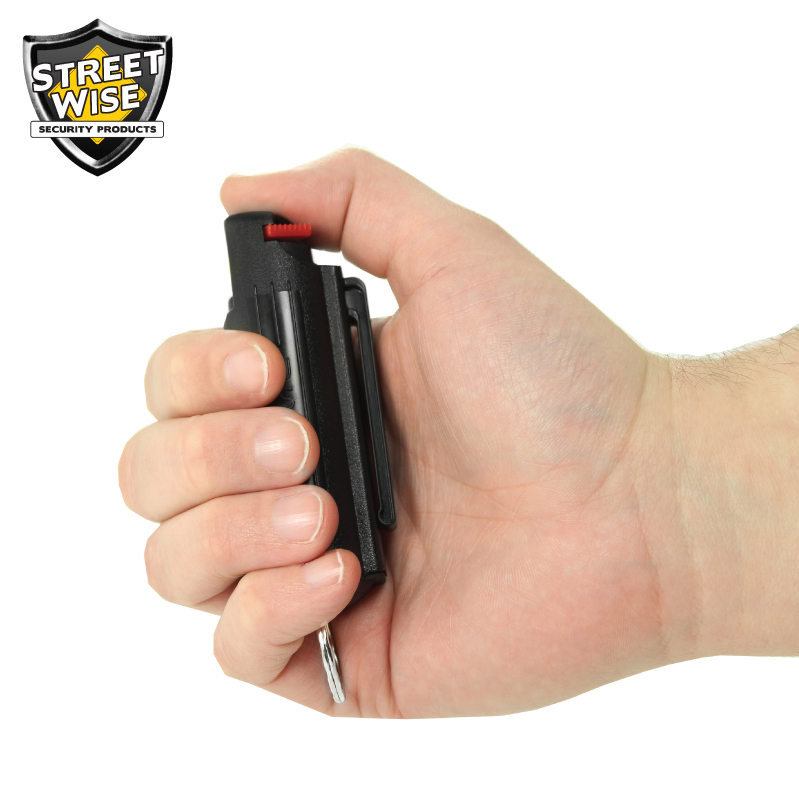 Streetwise 18 pepper spray can be taken anywhere and ready to use anytime as it comes in a sturdy plastic shell with attached key ring and clip. 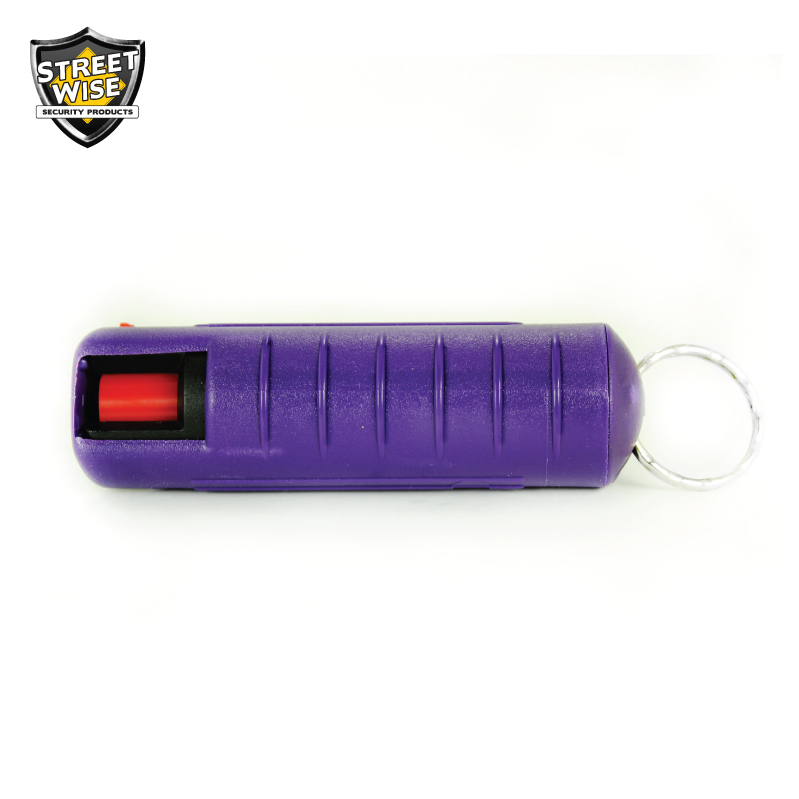 In protecting yourself and your loved ones, how can you measure the strength of a pepper spray? 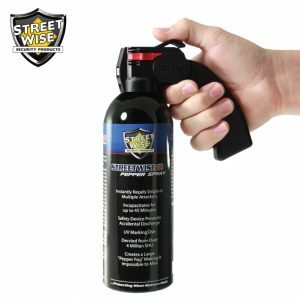 Although you can find many brands on the market claiming to be the best, we recommend you consider choosing the one that undergone unbiased laboratory testing of pepper spray’s heat once it is sprayed out of the can. 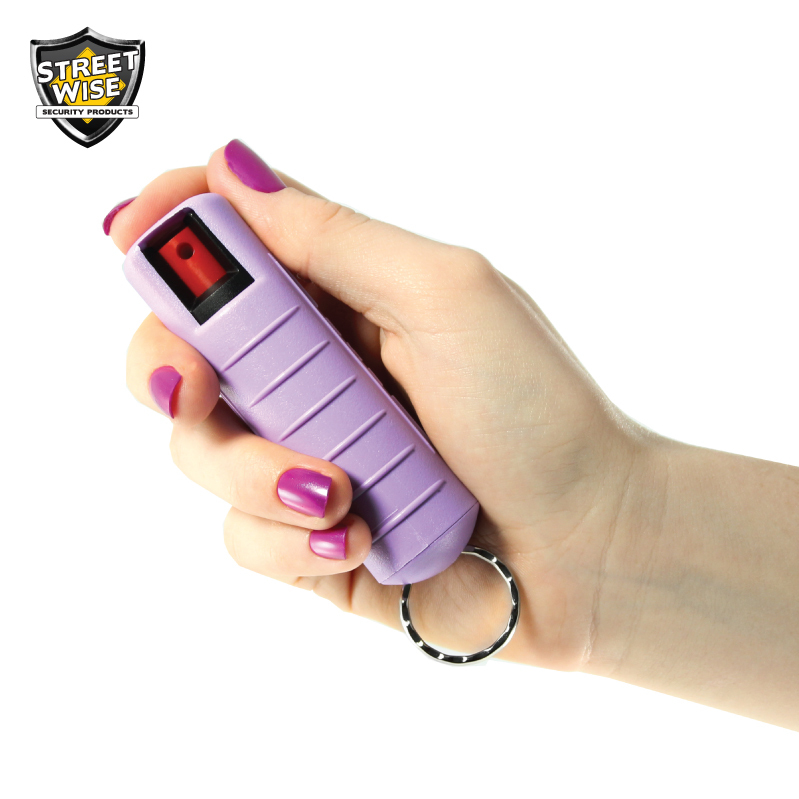 The Certified Heat Rating (CHR) measures how hot the pepper spray when contact with your attacker. 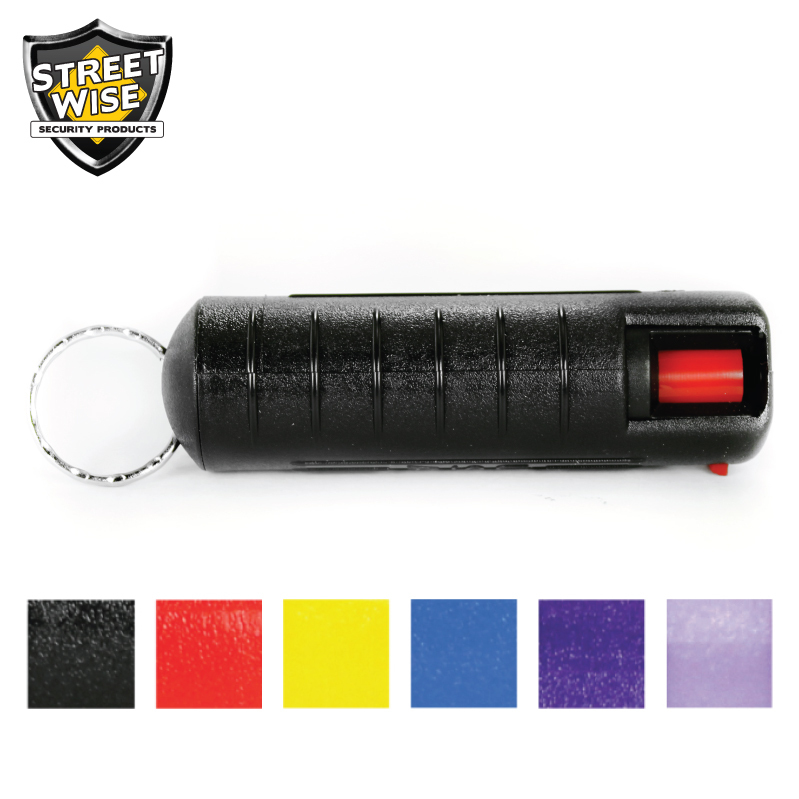 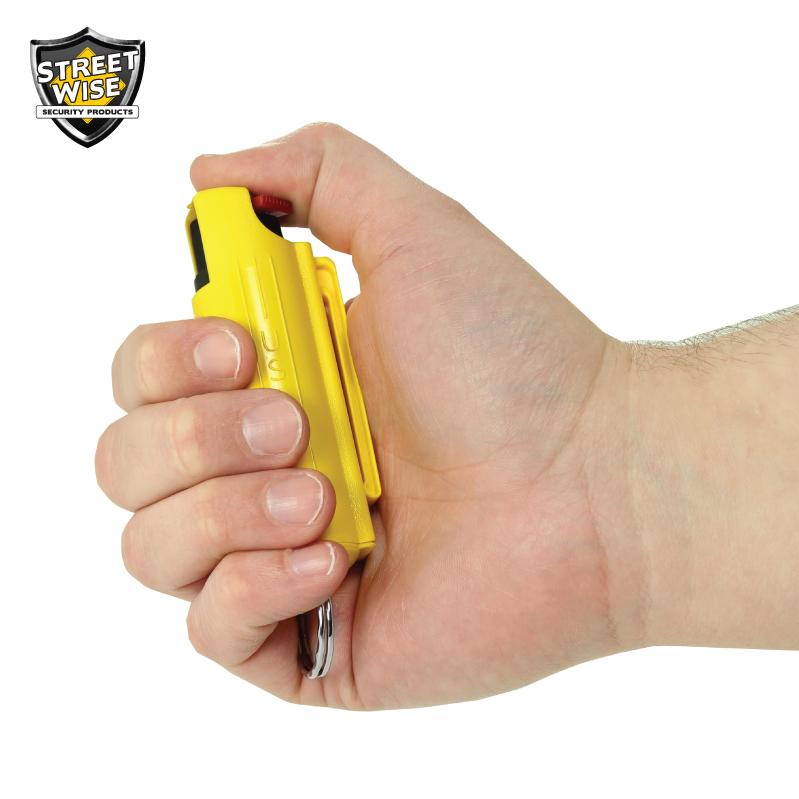 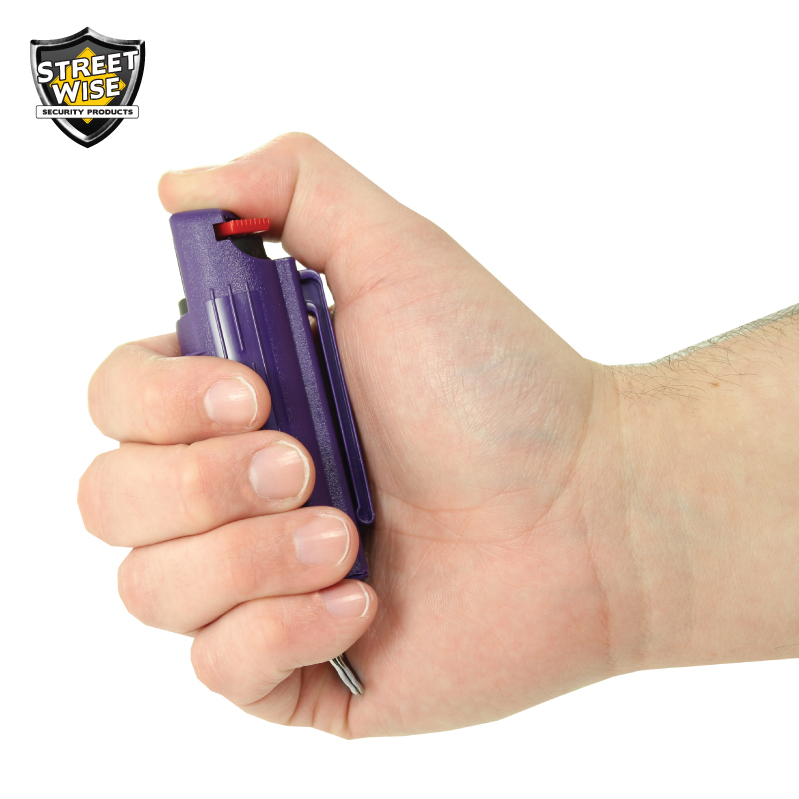 Streetwise 18 Pepper Spray is one of the hottest and most effective pepper sprays on the market with over 180,000 SHU. 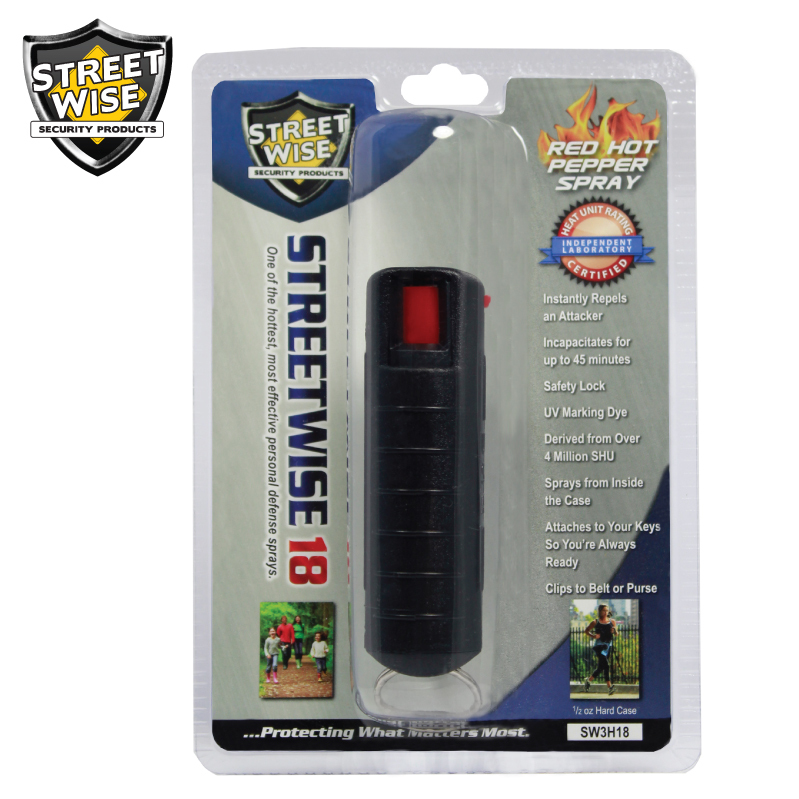 Independent laboratory tested competing brands and found out that Streetwise 18 was nearly 50% hotter than the competition. 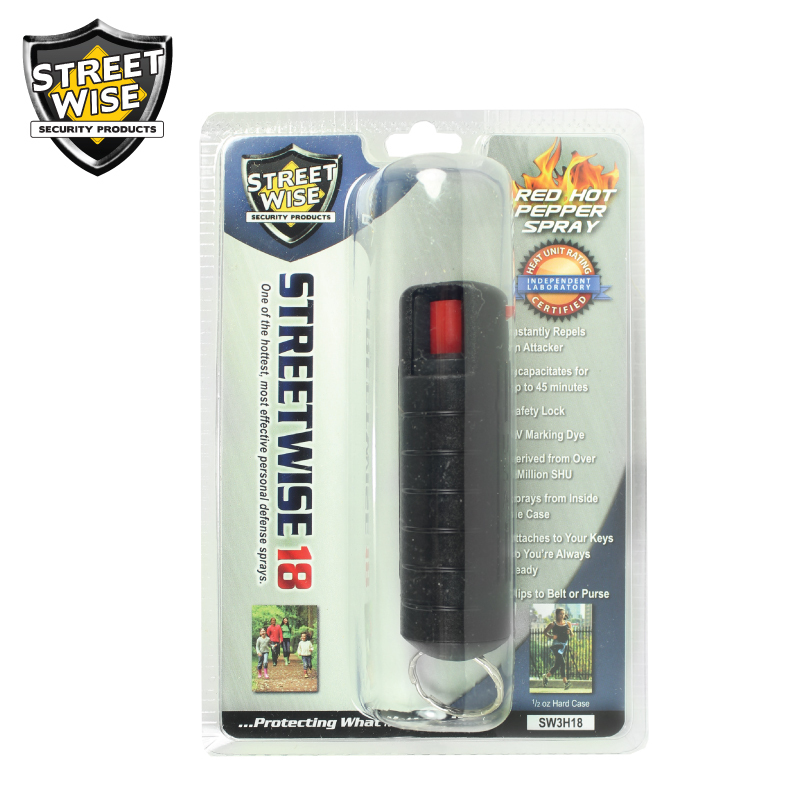 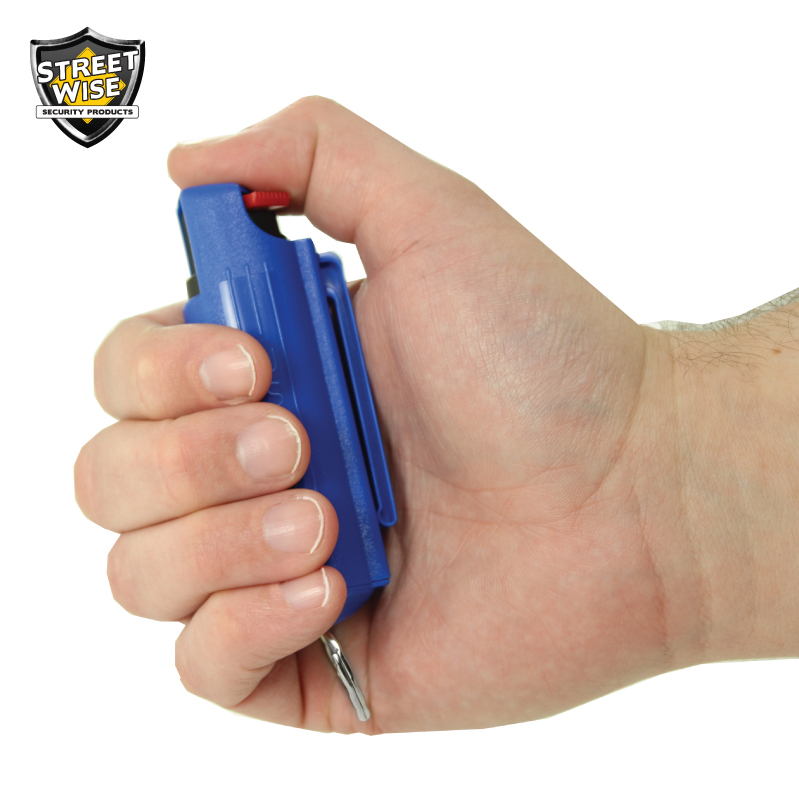 The Streetwise 18 can disable an assailant for up to around 45 minutes without resulting any permanent harm. 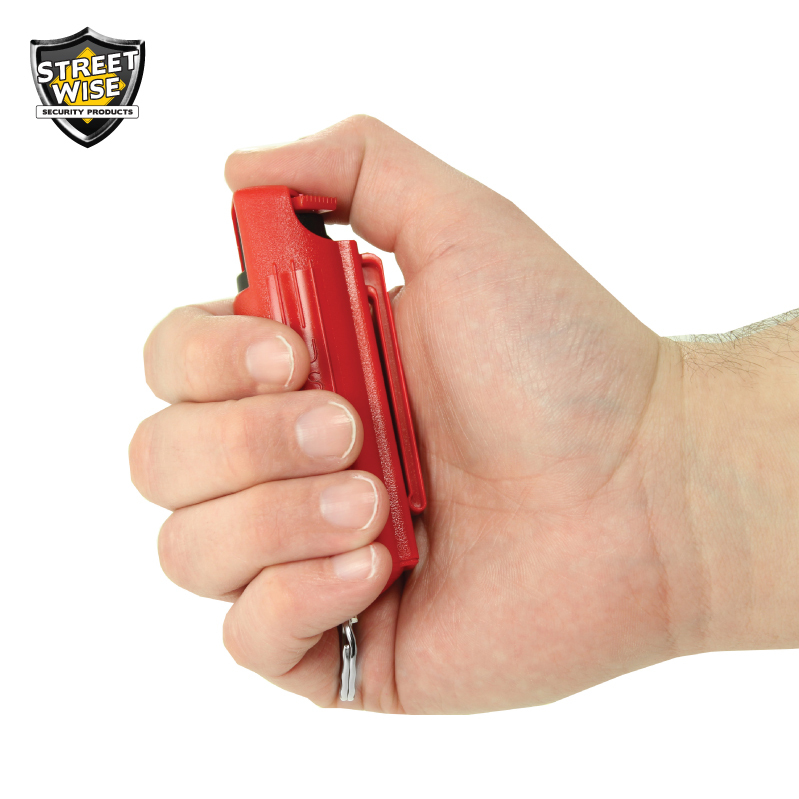 Some brands make claims without laboratory test results to support them. 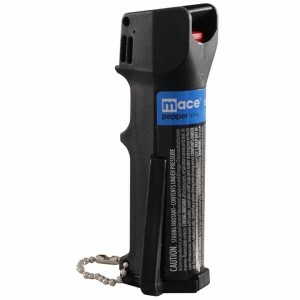 The only real way to know the actual hotness of a pepper spray is to get tested in an independent laboratory. 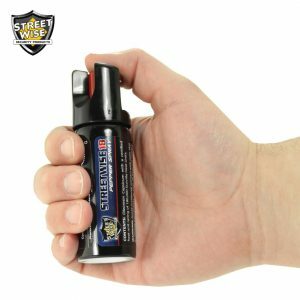 We are committed and happy to do business with our slogan “Protecting What Matters Most.” We provide you with reliable pepper spray to protect what matters most to you.